Art club is for anyone who likes to doodle,paint, draw or create art. This club is open to all students regardless of their artistic talent. Dedicated to the preparation of a world-class workforce through the advancement of leadership, citizenship, academic and technological skills, Business Professionals of America is the premier co-curricular CTSO (Career and Technical Student Organization) providing programs in business management, office administration, information technology and other related career fields. Chess club is for students that have an interest in playing and competing in chess tournaments. 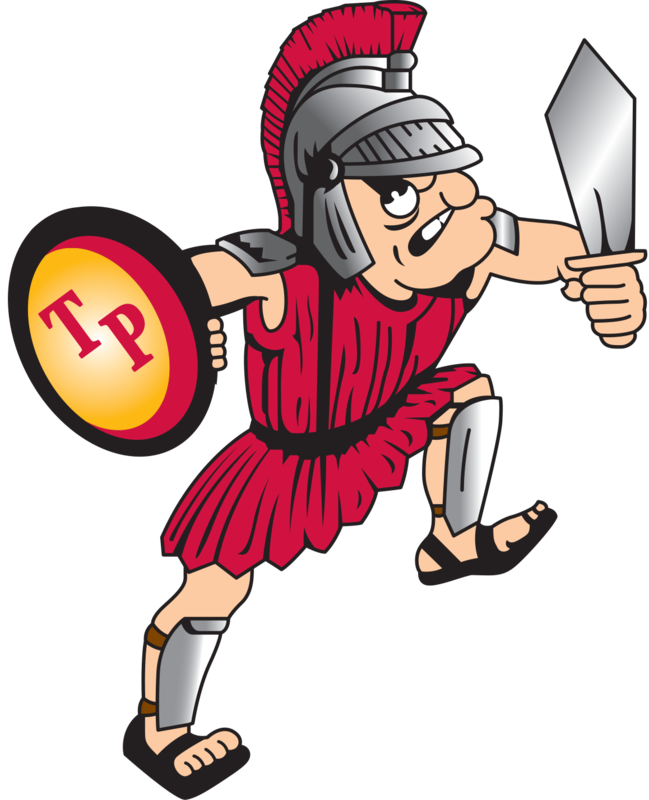 Tinley Park High School Drama Club is a fun, creative experience in acting, staging, and making lifelong friends FACS Club Sponsor: moconnor@bhsd228.com Calling all chefs and at home cooks! Do you enjoy cooking and baking? Do you want to help your school community? Do you want to taste new recipes? FACS club meets once a month in the foods lab to try out a new recipe to enjoy. All are always welcome! French and Spanish Club is an extension of our world language classes, however, you do not need to take one of those classes to be a member! We explore aspects of French and Spanish culture, such as traditions, celebrations, food, dance, music, and more in order to understand them better. History Club meets monthly from the end of October to May. The primary activity for History Club is participating in the Village of Tinley Park's Youth in Government Program. Say Something TPHS is a Student: Staff organization focused on bringing awareness to mental illness, as well as bullying and other social issues that face students and teachers every day. Membership is open to all students. Seekers is designed to promote racial and cultural diversity. Senior class students, along with elected officers, help to bring Homecoming spirit week alive as well as Turnabout spirit week. Senior students help raise money for the senior class gift. The senior class also sponsors a blood drive in the spring as part of our community service project. Being involved in the senior class activities is a great way to participate and help to bring school spirit alive. The Titan Speech team helps students to become comfortable with public speaking and performing in front of an audience through 14 different speaking events. Competitions run October through January. Student Council Sponsor: kwaiter@bhsd228.com Members plan and promote school spirit by encouraging participation in school events such as homecoming, turnabout and pep assemblies. Membership is open to all students, nominations are in April for the following school year. Students gather to brainstorm ideas for publication, meeting weekly to create articles and design layout, including information about school events, world news, and high interest articles for our school newspaper.